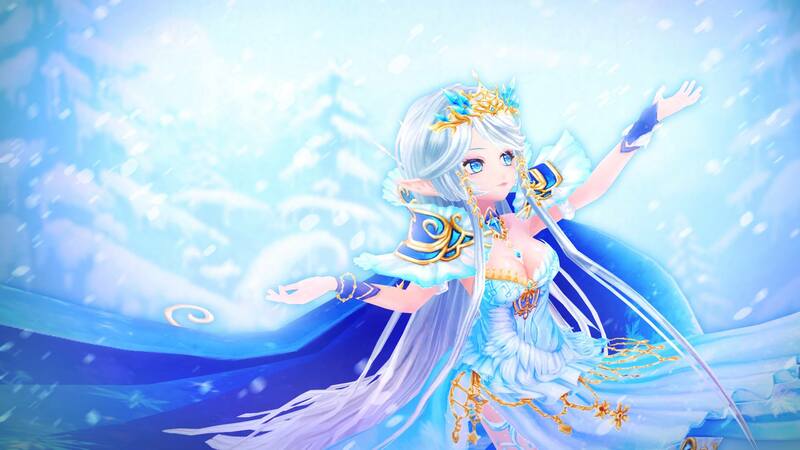 A new producer letter for Twin Saga has detailed what is to happen in the coming weeks, with the upcoming patch finally about to be released early April. The patch is currently in QA and Aeria Games is promising a compensation for the delay, which is a couple of items. Developer X-Legend will begin working on making Twin Saga available on Steam as soon as the patch is live, and also start working on the next content update. It all ends with a teaser of a character, which could perhaps be a new class?